This could be your view everyday! 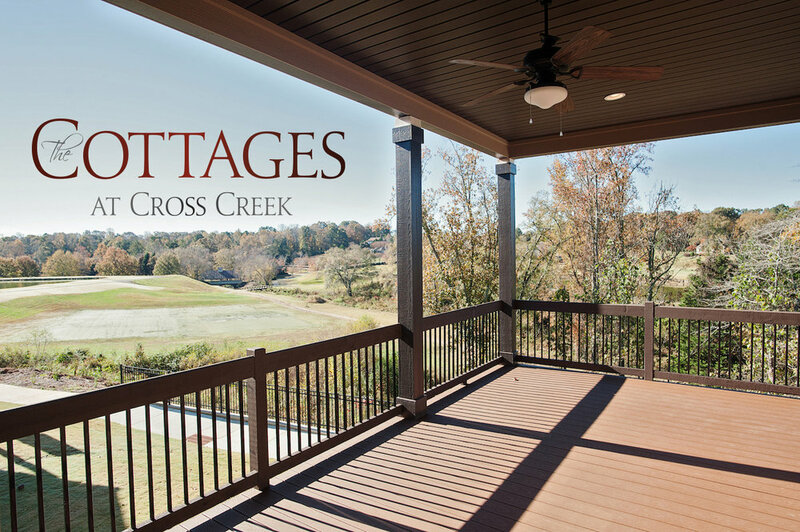 We only have 6 lots left in this golf course community located in Seneca, SC, so we are offering a free round of golf for two when you tour our model and spec home in Cross Creek Cottages. Call 864-423-7732 to schedule your tour and tee time!